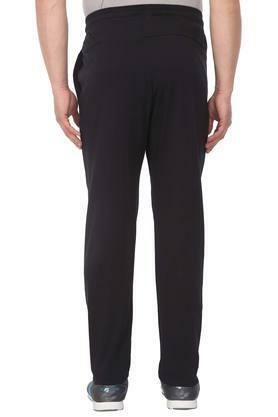 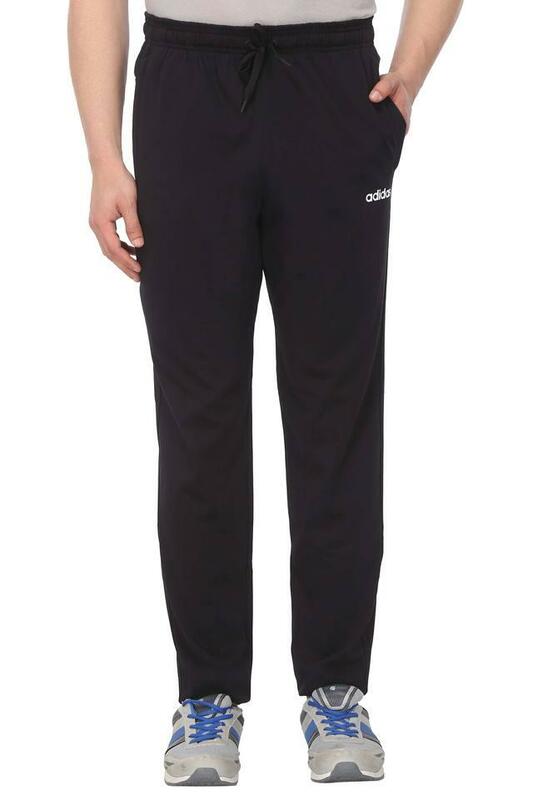 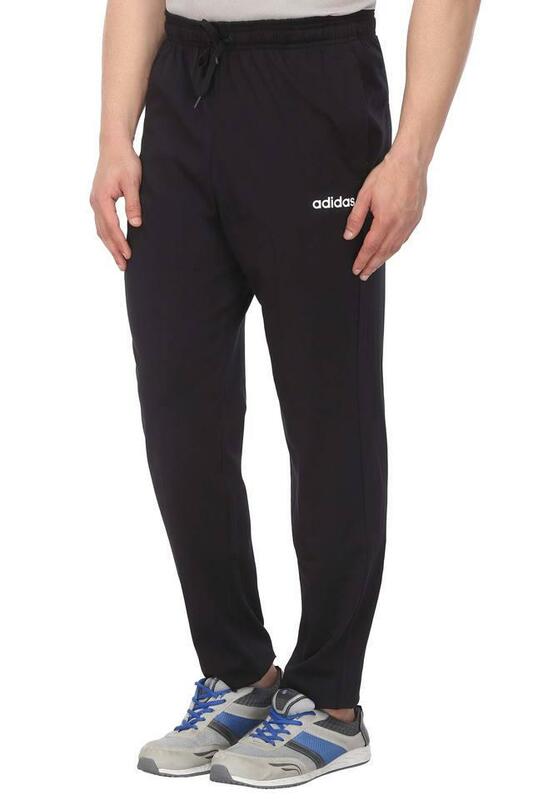 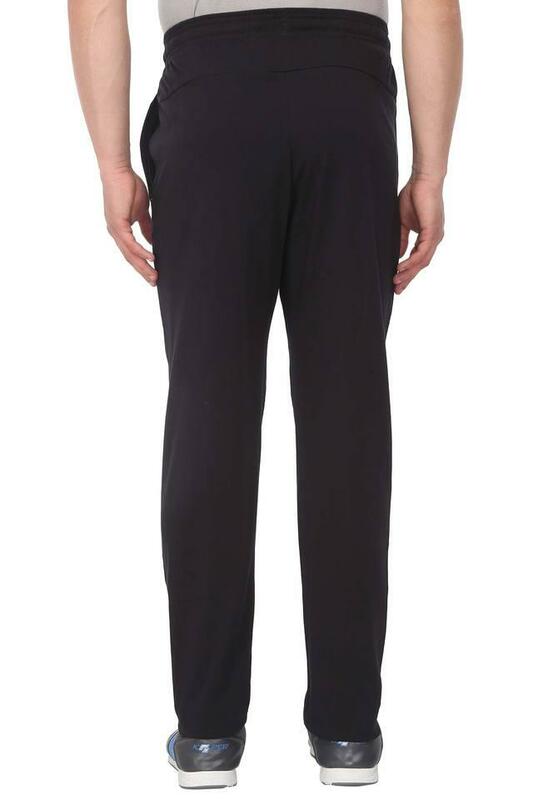 Workout in style by wearing this classy pair of track pants brought to you by Adidas. Made of good quality fabric, it will keep you at ease for long hours. It features a solid pattern that renders it stylish, while the drawstring closure makes it convenient to wear. 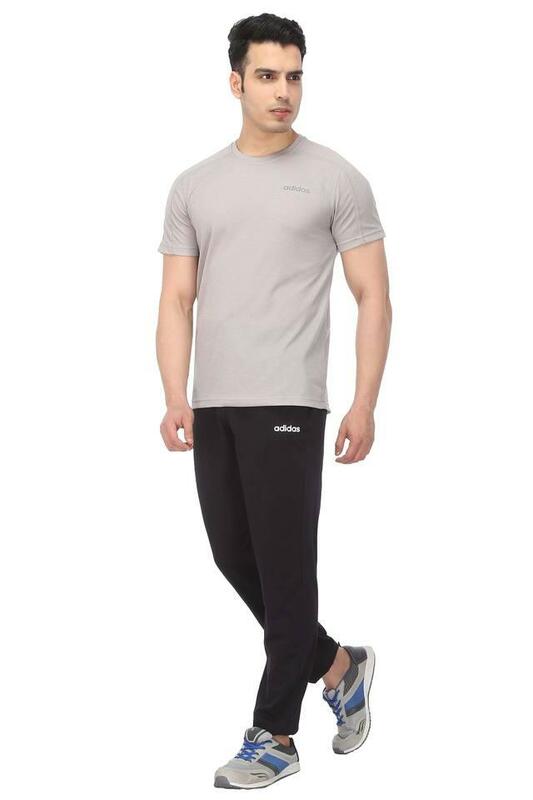 An ideal pick for you to wear while going for a running session, this pair of track pants will go well with a t-shirt and a pair of shoes.